TTM are so pleased to announce that John Moore has been placed with Independent Management in Milan, one of the most recognized and professional modelling agencies in Italy. 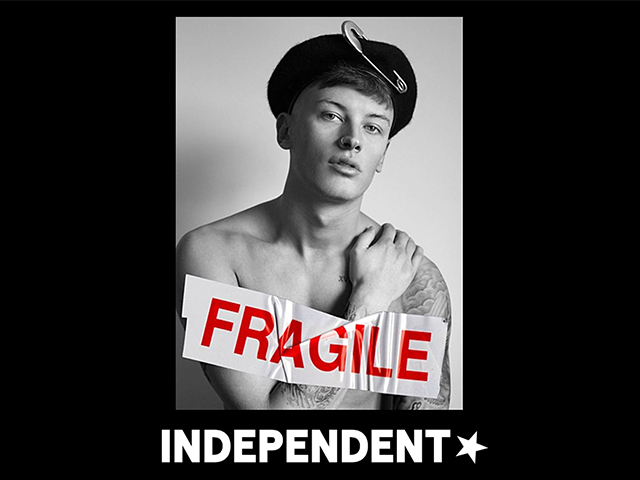 Representing more than 200 professional talents, Independent are incredibly successful in all the different branches of their market: campaigns, editorials, fashion shows, catalogues and tv commercials. After already gaining representation in the UK, John’s natural next step was to model internationally, which is why we are thrilled he has joined Independent. We are looking forward to seeing what the future brings for John on Italian ground. Watch this space! 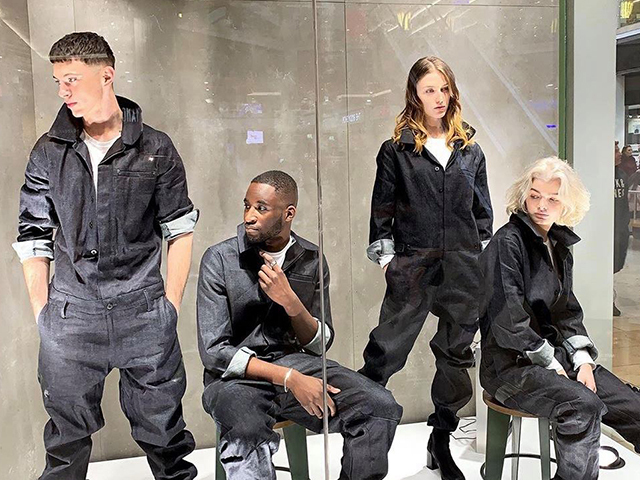 TTM recently collaborated with G-Star as they returned to Intu Metrocentre with their brand new store. 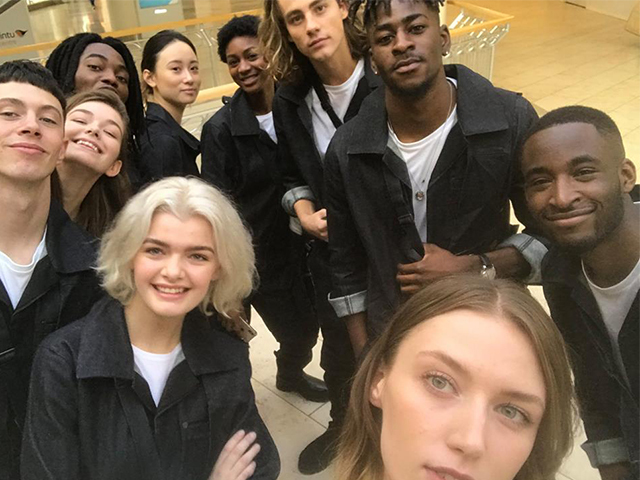 Ten of our models made up the ‘Model Army’ which dressed in G-Star Denim Boiler Suits, marched through the malls in formation stopping at various parts of the centre to distribute marketing materials. The models were then posed as real-life mannequins in the shop window drawing attention to the cool attire they were sporting. Passerbys couldn't help but stop and take photos of our striking guys and gals. Take a look at some of our Behind The Scenes shots! 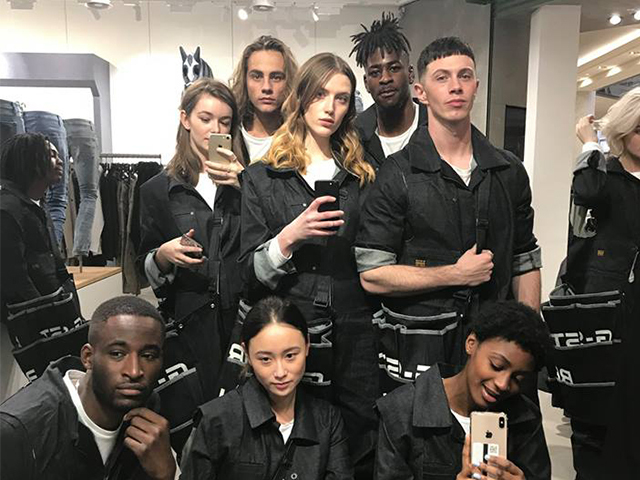 Models: Cait Apps, Rebecca Everett, Raphael Barber, Alan Die, Jamie Yates, Deeann Shotton, Tanzy, Diji, Chisanga and Kunle. 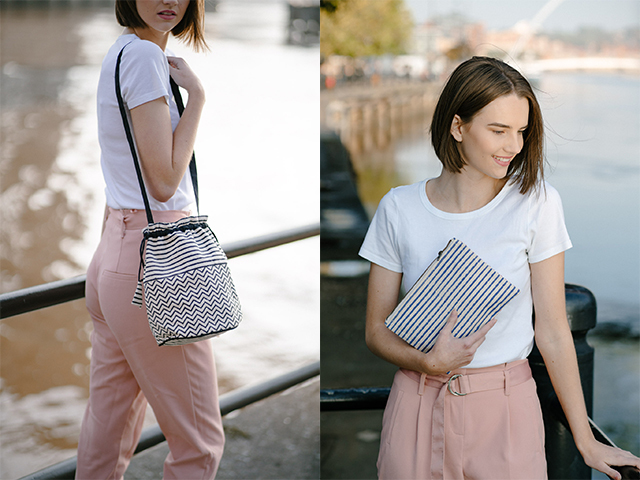 TTM recently had the opportunity of working with new ethical accessories brand, Lazy Luna. It was great to work alongside such a sustainable minded business in their launch stages and we can't wait to see the brand grow. 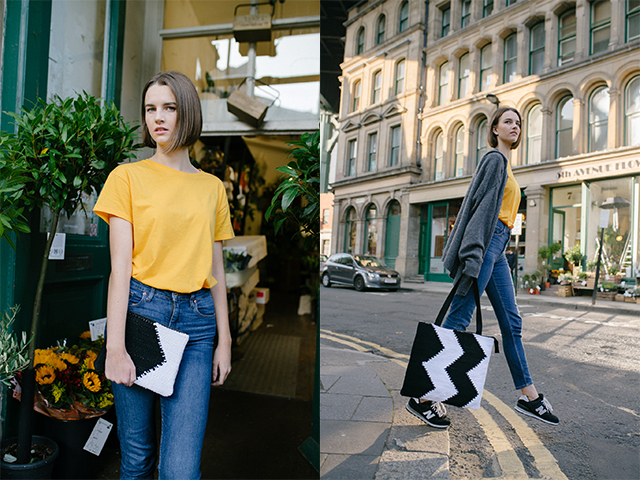 Lazy Luna are a fashion accessories brand launched in October 2018 by Sara Collins. Their purpose is to create beautiful products that encourage positivity. They care about ethically conscious fashion and work closely with artisans to ensure a fair and ethical process from start to finish. All of their collections are designed in the UK and then produced overseas using traditional textiles techniques. 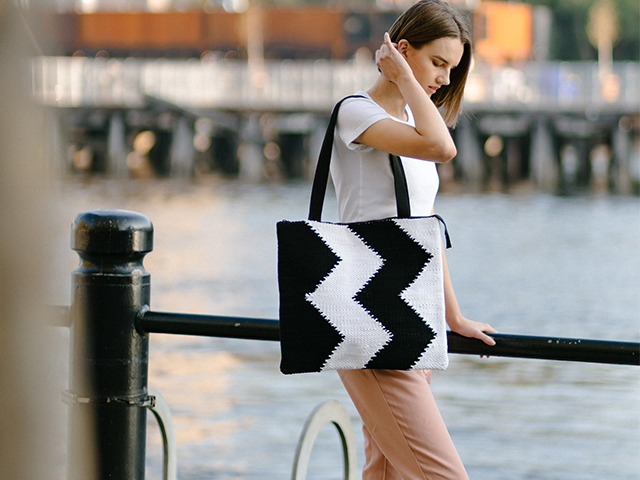 Each bag is beautifully hand crafted, without sacrificing design and quality. 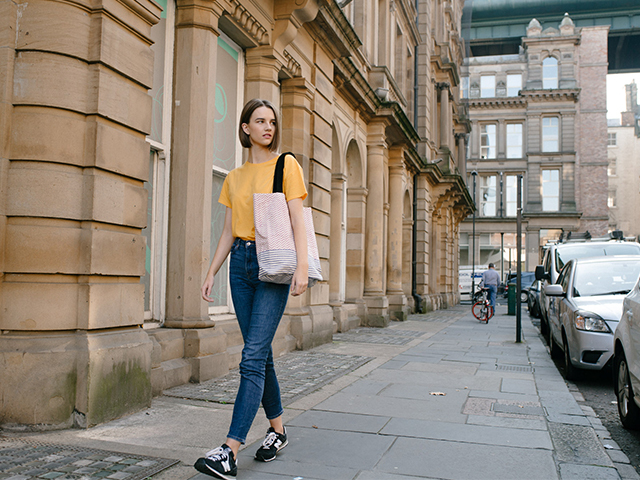 Lazy Luna's campaign was shot by one of our fellow creatives, Michael Sreenan and with the addition of our lovely Fay Hindess, Lazy Luna’s vision came to life. TTM are so pleased to announce that Deeann has been placed with Bookings Models in London. 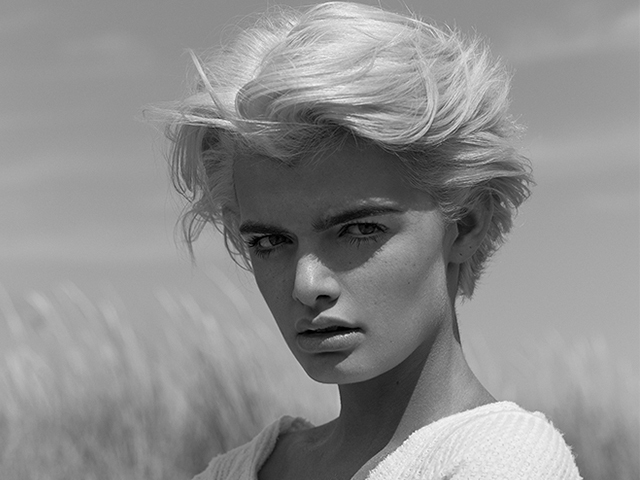 Bookings represent men and women and have a small but tailored board from development models to classics. Bookings pride themselves on caring for and nurturing their models, no matter how inexperienced they are. So, we feel Bookings was a perfect place for Deeann to take her first step in London as their agency values align with ours. 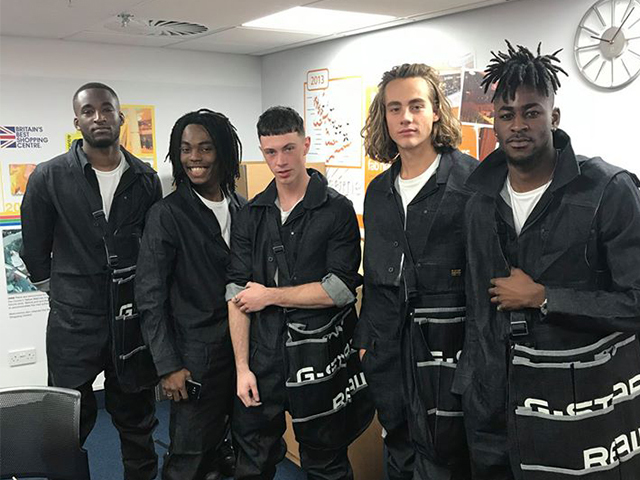 We can’t wait to see what the future brings from this recent collaboration. Watch this space! 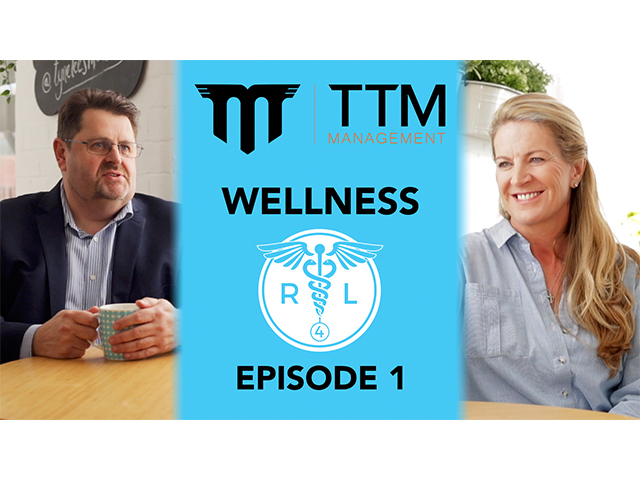 Last week we launched the first episode of our ‘Support By Talk’ series for our TTM Wellness Campaign. The first episode featured our MD Lesley Middlemiss Lister and Recovery 4 Life’s MD John Devitt who discuss the objectives behind our Wellness Campaign and the impact they hope it can make moving forward. The next in our ‘Support By Talk’ series features a key member of staff, who will be discussing the loss of her husband through suicide, speaking openly on the impact this tragedy has had on the whole family. This episode will be launched on Friday 9th November on our Youtube channel and across our social media networks. Subscribe for updates. The remainder of the episodes showcase some of our models sharing their experiences surrounding suicide, depression, anxiety, drugs, sexuality and eating disorders. For more information on our campaign please contact Maggie.